Have you ever wondered what to do with your collection of fat quarters, remnants, or fabric pieces left over from a sewing project? Well, you've come to the right place. If your fabric stash is overflowing with beautiful bits and pieces of fabric, all sizes, all colors and all textures, grab a cup of coffee or tea and take some time to browse through my themed journal offerings. 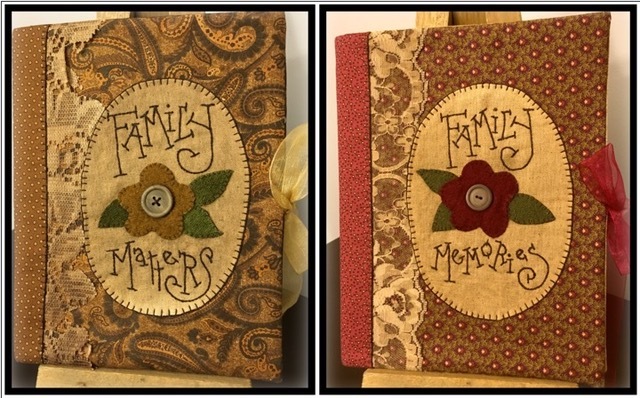 The journal is created using a standard 9 3/4" x 7 1/2" composition book. 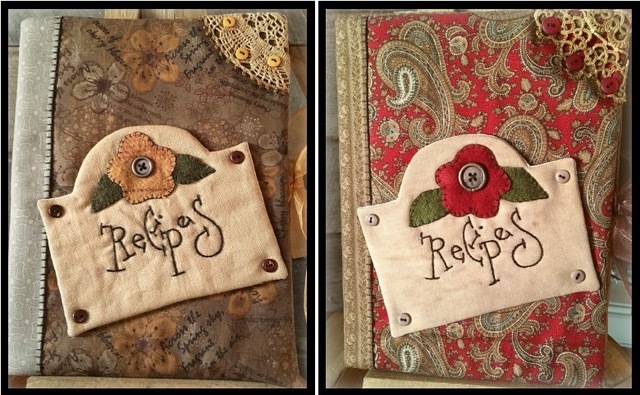 You will find individual journal patterns designed for recipes, family memories, gardening, travel, bucket list, vacations, quilting, diary, etc. Enjoy giving your unused fabric a opportunity to become something beautiful for your home, or as a lovely gift.